*Program może ulec nieznacznym zmianom. *Note: Collegium Civitas reserves the right to alter the content of any course and at any time. The program is offered only if a required minimum number of students opt for it. After having successfully completed this program, students will be granted a diploma of Licencjat in Sociology, specialization: Multimedia Communication. Poland conforms to the guidelines from the Bologna Process in European higher education. 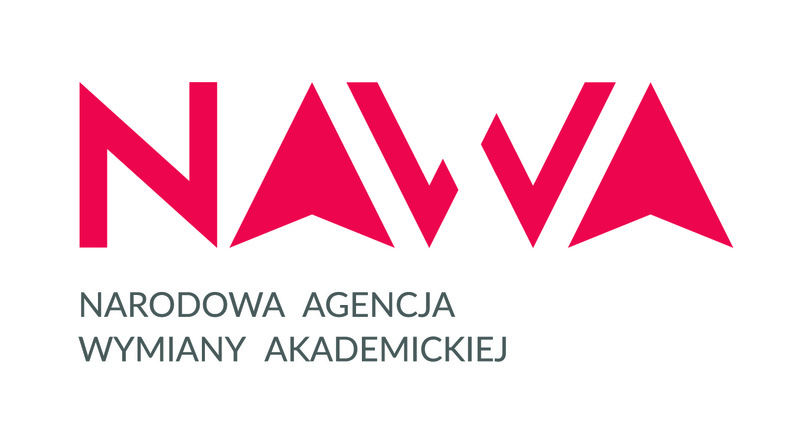 Degree awarded upon graduation is: Licencjat (first cycle studies; the Polish equivalent of the Bachelor’s degree; similar to BA title). Upon graduation, the Student receives a Diploma of completion of studies together with a Diploma Supplement (copy of the Diploma translated into English, describing the degree, level and specialisation).